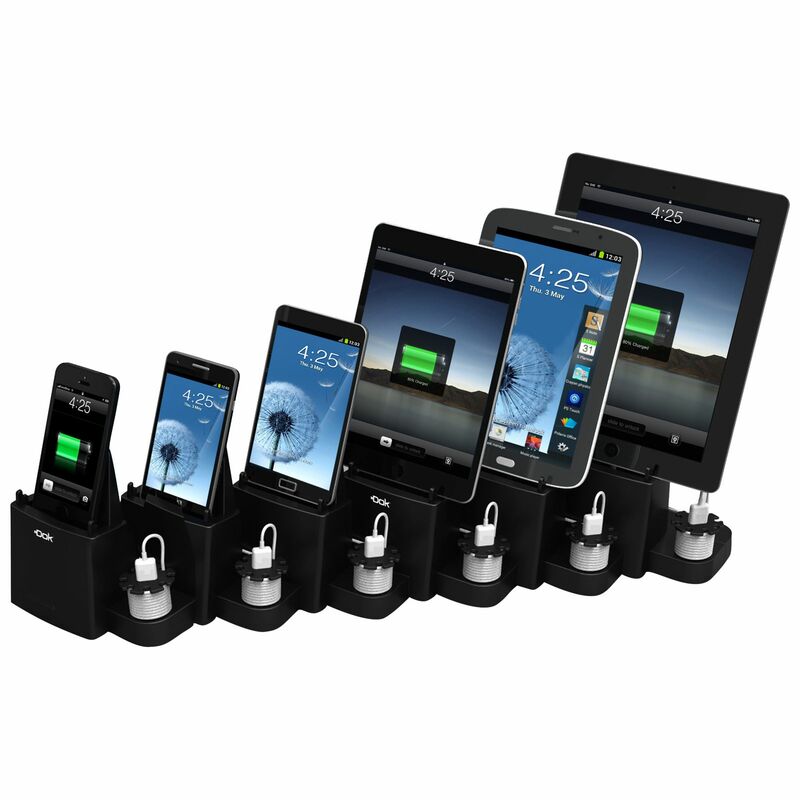 ORGANIZE / Charge ANY 6 Smart Phones and/or Tablets, All at the Same Time and in 1 location. UNIVERSAL / Cradle Holder Compatible with ANY Smart Device. Net Weight 8.4 kgs 18.56 Lbs. Net Weight 1.57 kgs 3.47 Lbs.